Amazon Prime Video: Watch your favorite shows & movies anywhere, anytime. Start a 7-day free trial now. 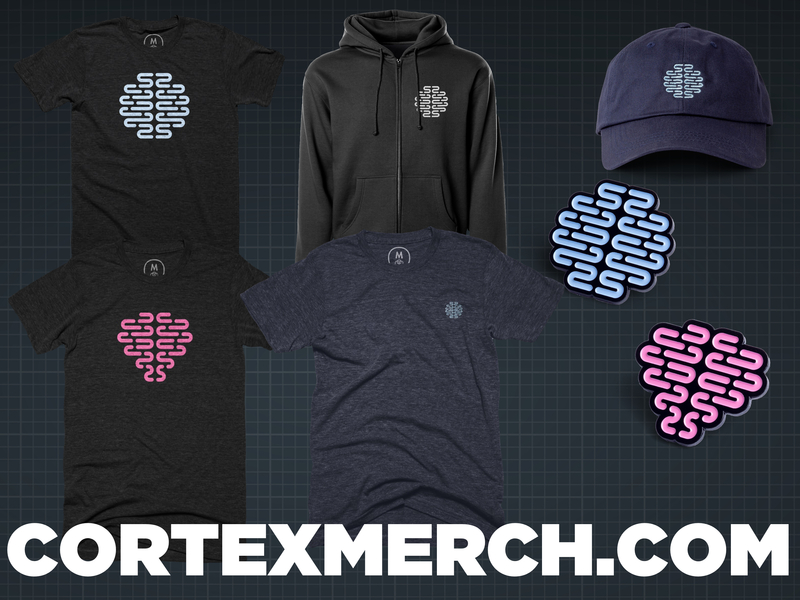 Don't miss out on LIMITED EDITION MERCH! !